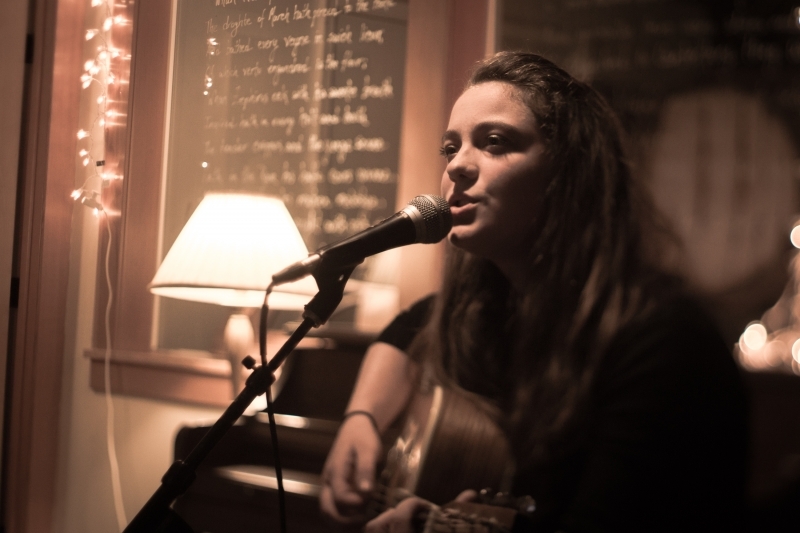 A special evening of live, acoustic music with Jessie Thoreson singer/ songwriter from Seattle, Washington. Jessie shares stories and serenades listeners with sweet jazz vocals and steel-string guitar. Her contemporary folk ballads are reminiscent of the Joni Mitchell and Norah Jones.